 VFLC is a shared experience. This means that before we expect from you, we want to properly inform you about why we exist, who we are, and how we got here. We believe that knowing these things will be a huge help in making a sound decision when moving into your next season. There is no smoke in mirrors with us; what you see is what you get, and we hope you see that we value you and your journey to lead in every sphere of life. When you join VFLC, you become family. You are much more than a commodity; you are our highest priority. Your growth and development matter to us and coming alongside you as you discover what you’re made for is our greatest honor. We are not a church with small groups, but of small groups. The church is based not on a personality, but a people and those people are better when they are doing life together. Our small groups enable us to dream big and remain known. We see prayer, not as a means to an end but rather the place where we are reminded again and again what matters. Prayer grounds us and allows us to build from a place that is God-breathed and sacred. We care deeply about the needs of the people in our community. Our care goes beyond listening to their cry, but it means that we are the first responders. We feel it that our city is our responsibility and consider it an honor to extend our hearts and hands to those who need it. We give our very best to the next generation. We see the value that every generation carries and have created intentional ways to invest in the potential we see and develop the character and talent that is before us. Diversity is important to us; all people from every background will be loved and accepted. No matter where you come from or what you look like, you belong here. We believe that what makes us different also make us better. We welcome all people because we believe the celebration of diversity draws us closer and helps us recognize the humanity of all people. We are a church of contributors, not consumers. There is a natural rhythm to life, and that is continual outpouring and intake of inspiration, education, experience, and encouragement. We unashamedly believe in the power, gifts, and fruit of the Holy Spirit. This belief fuels us to act because we know that God has given us the Holy Spirit not just preached about but practiced. We are determined to live in such a way where people, not things have our hearts. We actively seek opportunities to give our time and energy to because for us, generosity is not just about physically giving something away, but it’s about making others a priority, not afterthought in our day to day lives.